During round 13 of the AMA Supercross series, Team Honda HRC’s Cole Seely rebounded from his worst result of the season last weekend, securing a solid sixth-place finish aboard his CFR450R. Seely was pushed wide in the first turn and was shuffled back in the pack, but he swiftly went to work, making his way from 12th on the opening lap to fifth on lap 8. 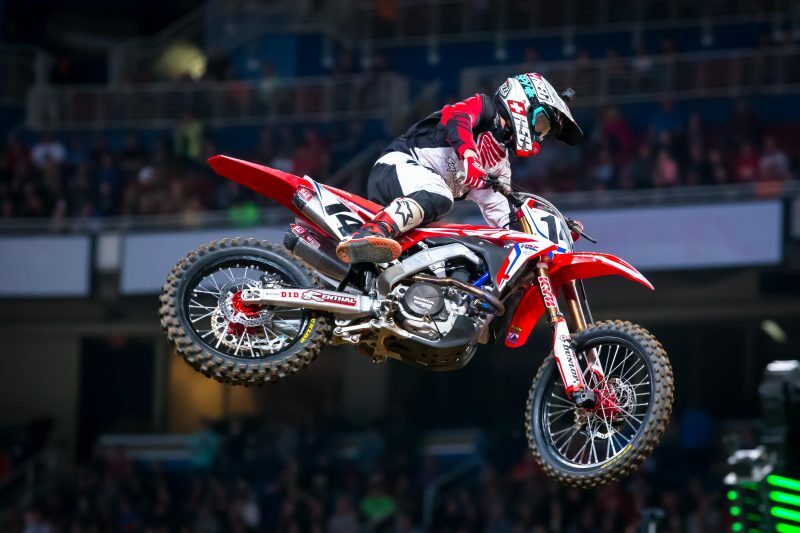 The Californian relinquished two positions toward the end of the race but managed to capitalize on another rider’s mistake to regain sixth by the checkered flag. During daytime qualifying practice, Seely was 10th fastest with a 51.359” time that was secured in the second session. 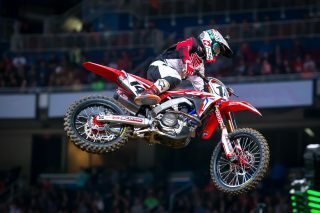 Slotted in heat 1, Seely got a good jump out of the gate, coming around the first turn in fifth. Unfortunately, he tucked the front end later in the opening lap, going down and remounting at the back of the pack. 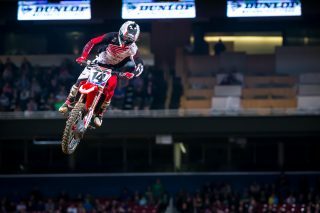 He managed to work his way up to eighth and was sent to the semi. 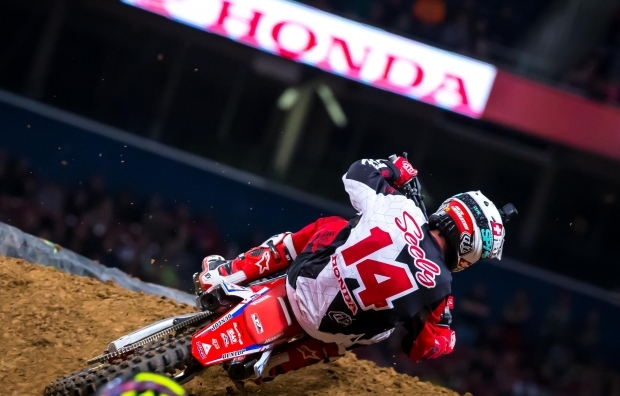 Seely got a fourth-place start in semi 1, quickly moving into second and setting his sights on the leader. After a game of cat and mouse throughout the entire six-lap race, he made an exciting pass for the lead with one turn remaining. 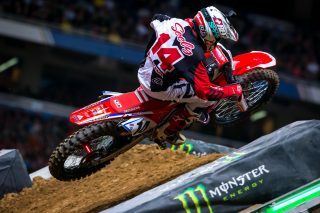 Seely was the fastest rider on the track, logging a 50.946” time, which was also his best of the day. 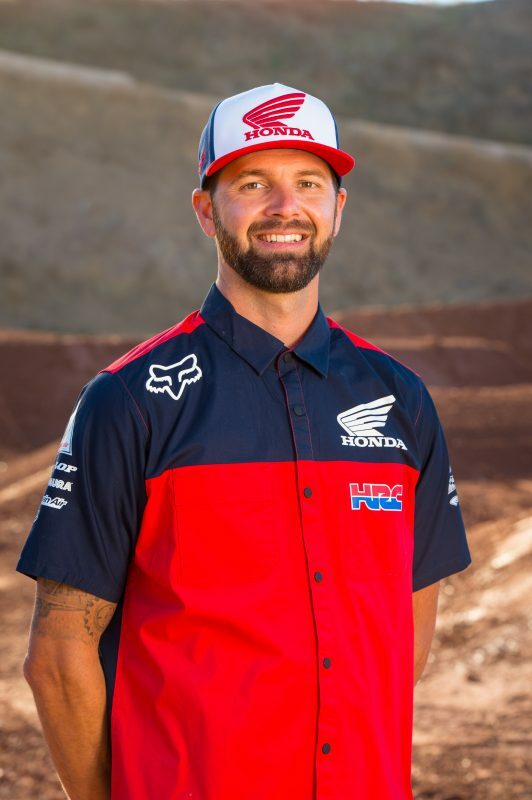 Team Honda HRC will head to the Pacific Northwest this Saturday, April 8, for round 14 of the AMA Supercross series in Seattle. 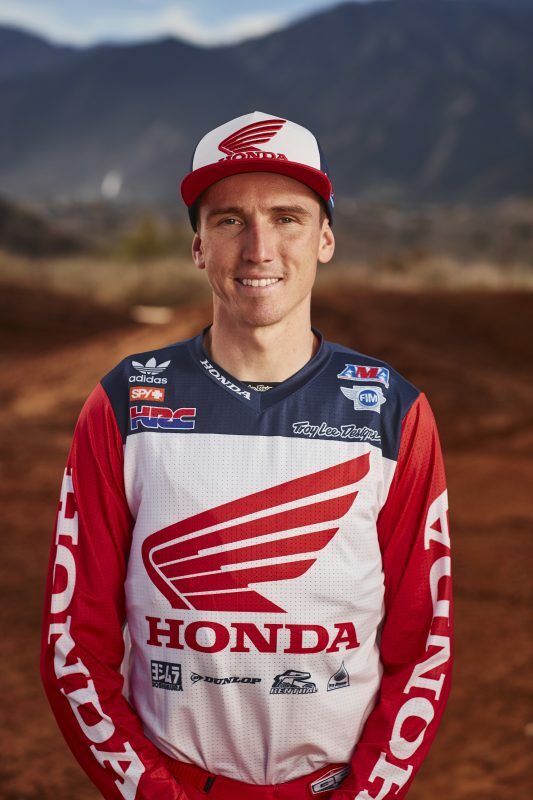 On Friday evening, riders will visit Hinshaw’s Motorcycle Store in Auburn, Washington, for an autograph session. Unlike many other sports, there is little downtime for riders who compete at the highest level in AMA Supercross and Motocross. 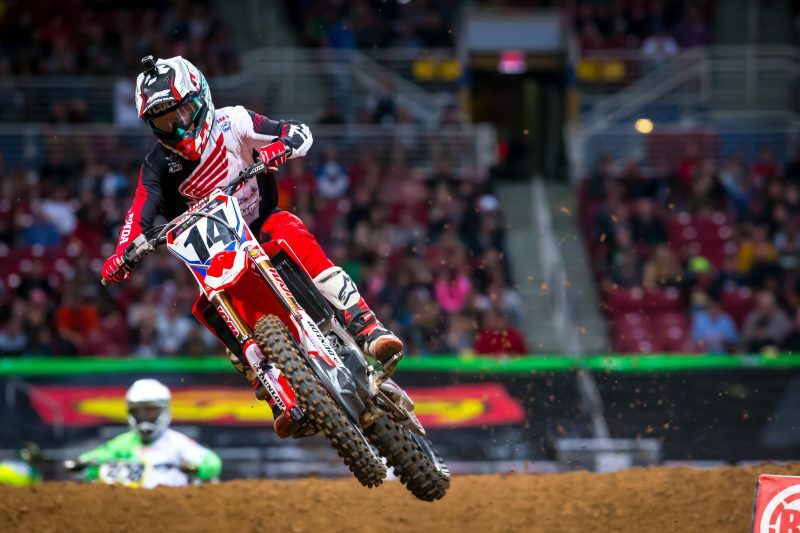 In fact, the St. Louis race marked the 13th consecutive weekend that Cole Seely and the other riders have competed, as there have been no breaks in the schedule thus far. This is a challenge not only physically, but also mentally. Between the travel days, training days and attempted recovery days, it’s imperative that these athletes do what they can to find a balance in their programs. 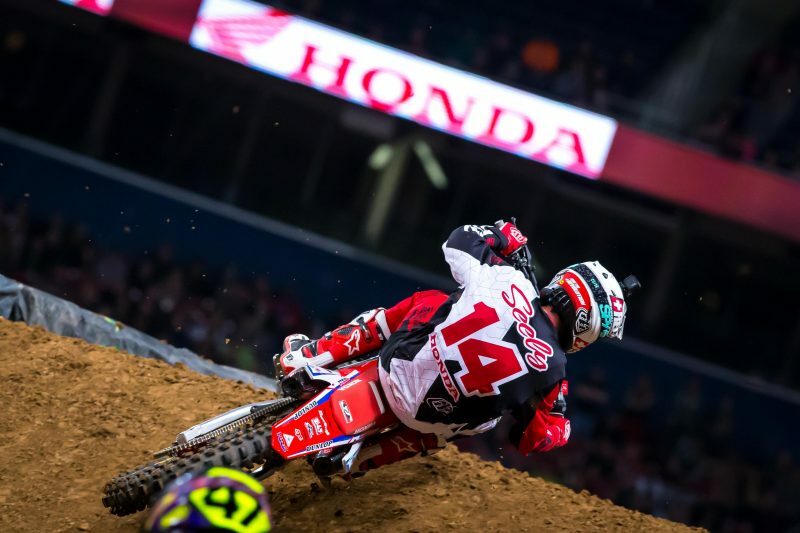 Luckily, following round 14, Seely and the entire Team Honda HRC crew will get a much-needed weekend off.